First time user, new fan! This version of the Mugen 5 has been developed in cooperation with PC Games Hardware. 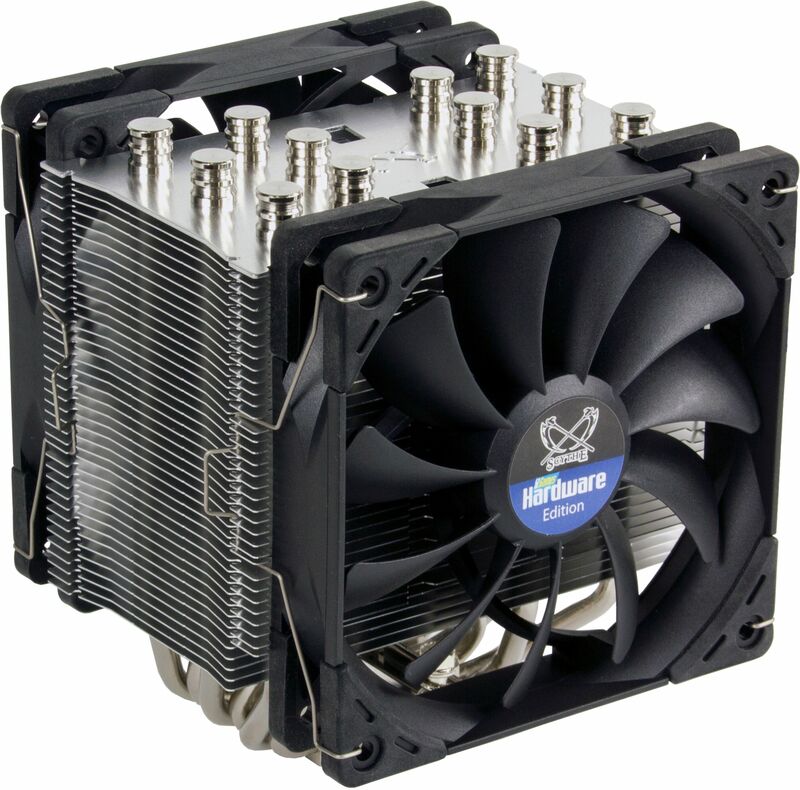 it features two extremely quiet Kaze Flex PWM fans which deliver excellent performance utilising a push/pull configuration. 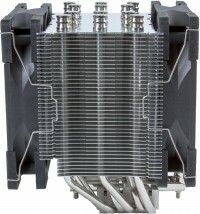 This special silent edition of the award-winning Mugen 5 CPU cooler has been developed in cooperation with the PC Games Hardware magazine. Two 120 mm Kaze Flex PWM fans with a maximum speed of 800 rpm produce an impressive cooling performance by using the push / pull principle without sacrificing the silent characteristics. 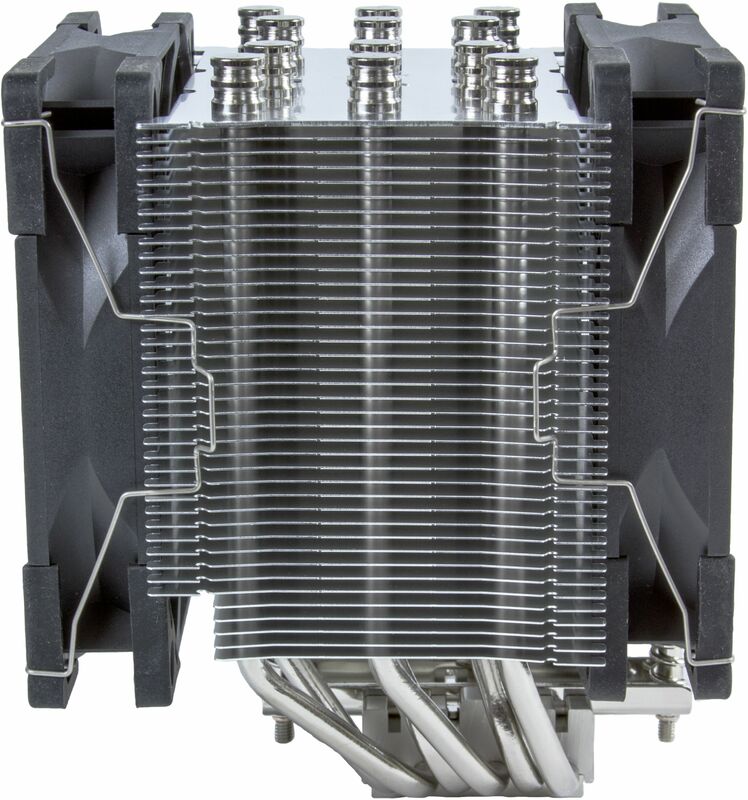 The high-quality heat sink features 38 aluminium fins, six nickel-plated copper heatpipes and a nickel-plated and polished copper base plate. The updated H.P.M.S. II mounting system allows for quick and easy installation and offers full compatibility with AMD's new AM4 socket. 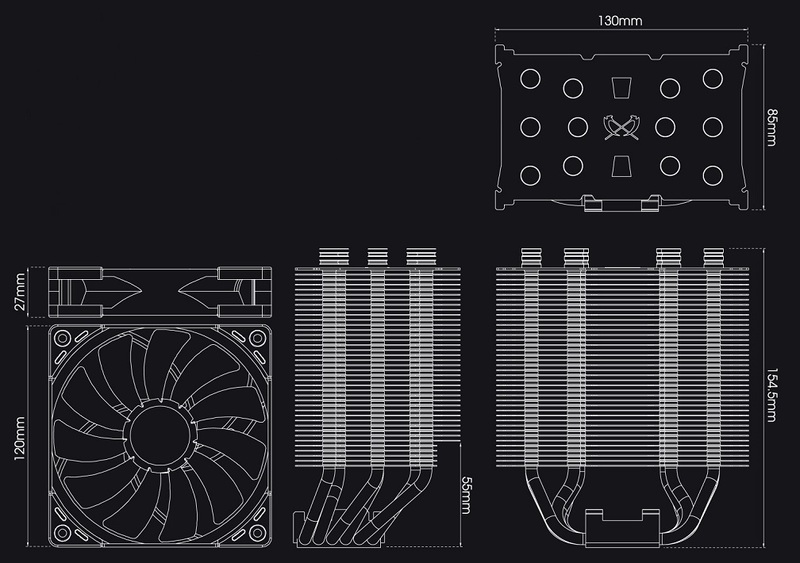 RAM modules with large passive heatsinks are no problem for the Mugen 5 PCGH Edition. 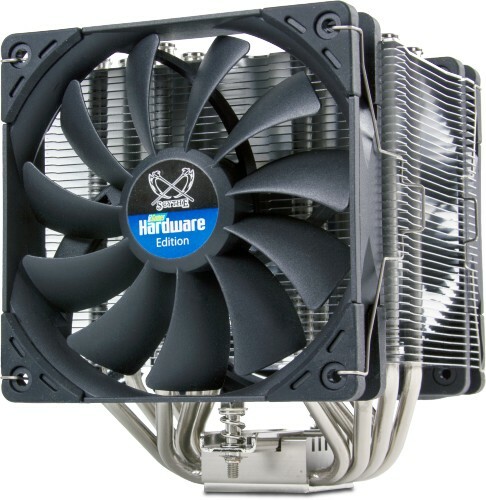 Its heatpipes are slightly sloped backwards so that the radiator is not centered above the baseplate, but slightly offset. This asymmetrical design allows unrestricted access to the memory slots. The low height of only 154,5 mm offers maximum compatibility with standard PC-Cases. The Mugen 5 PCGH Edition is equipped with two 120 mm PWM fans from the newly developed Kaze Flex series operating in a range from 300 to 800rpm. The self-contained liquid bearing (Sealed Precision FDB) reduces friction and wear to a minimum, which results in an average lifespan of 120.000 hours. Rubberised pads have a decoupling effect and prevent the transfer of vibrations. The dual fans generate an increased airflow by using the push / pull principle but keep the noise levels down due to relative low rpm. The updated second generation of the Hyper Precision Mounting System was designed with several small improvements benefiting the user friendliness. The already pre-assembled mounting bar makes installation much simpler, while spring-loaded screws prevent uneven pressure distribution. This version of H.P.M.S. also offers full support for AMD's new AM4 socket. 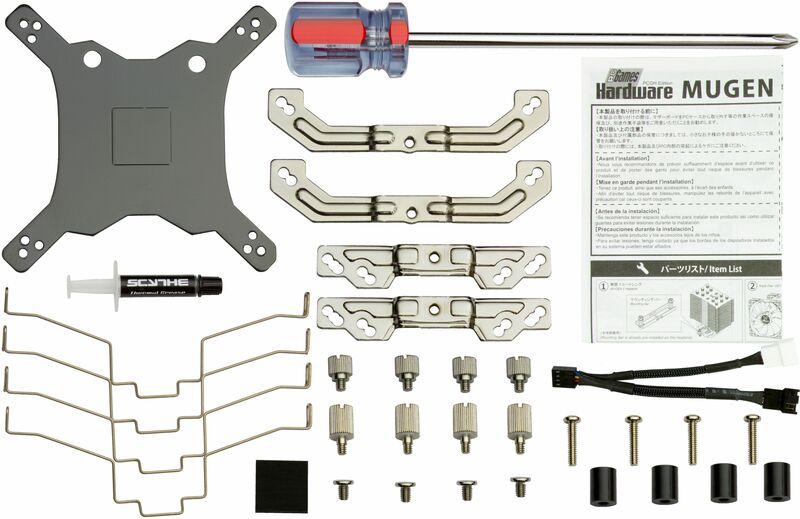 The Mugen 5 PCGH package includes an extra-long screwdriver for easy mounting. Accessories Mounting parts for Intel and AMD sockets, fan, fan clips, thermal grease, installation manual. *Please note that an original backplate with screw mounting is needed for installation on AMD motherboards. Please check before buying if the backplate is secured by screws. 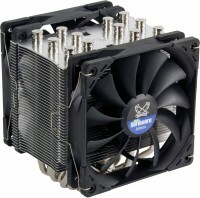 If the backplate uses plastic-pins it is not possible to use this cooler.